Pure, unfiltered and unrefined. That s music to our ears at Barlean s and our Organic Lignan Flax Oil is all those things and more. 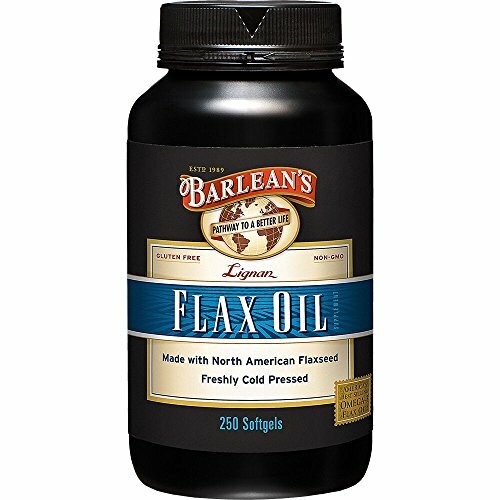 With its wholesome, nutty flavor, Barlean s Lignan Flax Oil provides a 1,550mg of plant-based ALA Omega-3 fatty acid per serving. Omega-3s are vital fatty acids that can t be produced by the body, so we need to get them from foods or supplements. Our flax oil is an award-winning unfiltered organic flax oil, freshly pressed in the Pacific Northwest and protected from damaging heat and light from seed to bottle. It includes nutrient- and antioxidant containing flax lignans, great additions to a healthy diet for the whole family. Pro tip: you ll want to give the bottle a vigorous tap before using to loosen the softgels caps (they like to stick together). 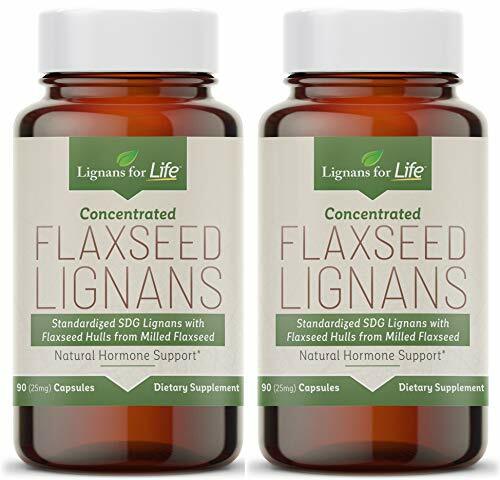 Concentrated Lignans from flaxseed hulls. Hormone balancing properties. Reduces Cortisol. 25 mg of lignans per capsule. Capsules can be separated to pour out powder. 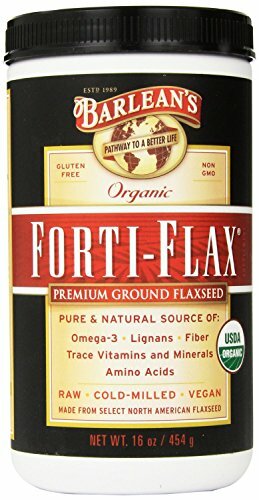 Forti Flax Pouch 28 oz (794 grams) Powder The Forti-Flax Pouch 14 oz (397 Grams) from Barleans Organic Oils is known to be a rich source of naturally occurring nutrients. The supplement may contain a blend of valuable omega 3 fatty acids fiber amino acids and trace minerals. This blend is known to be of the highest quality and a regular usage can support vibrant health and energy. This dietary supplement from Barleans Organic Oils may be a good formula for to support a healthy intestinal tract. It is also known to help in maintaining blood glucose levels. This supplement formula is known to be a vegan product which is a nutritional powerhouse. Researchers believe that this blend of nutrients may support healthy body function. It may be an easy addition to a healthy diet as it be just sprinkled on food or mixed and stirred into juice or water. Suggested Use As a dietary supplement 2-4 Tbsp. daily. Mixes easily in water or juice. Excellent when used as a topping for yogurt salads breakfast cereals and used in blended smoothie beverages. May be used as a substitute for traditional yet nutrient deplete fiber sources. Refrigerate after opening to preserve freshness. - Or as directed by your healthcare professional. COLD PRESSED: The flaxseeds are pressed at very cold temperatures using a unique cold processing method and are then processed without solvents. 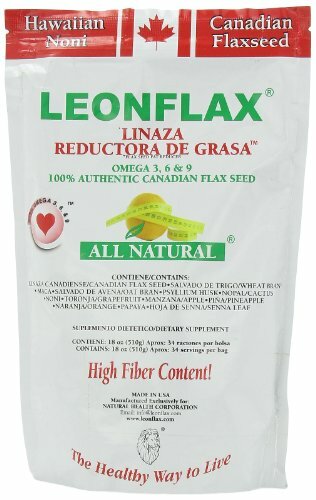 Leonflax Linaza Reductora De Grasa 18 oz is the only fiber that contains wheat, oat bran, and psyllium ingredients that cleans the effects of intestinal mucus. 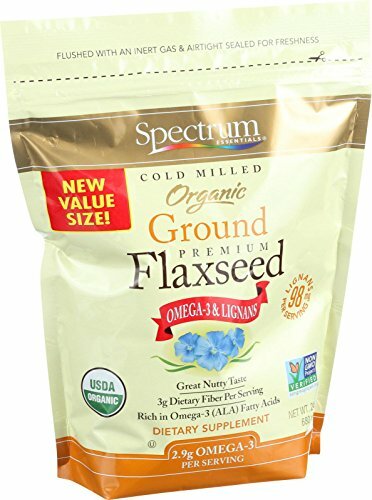 Spectrum Essentials Organic Ground Premium Flaxseed are cold milled, containing Omega-3 and 98mg Lignans. 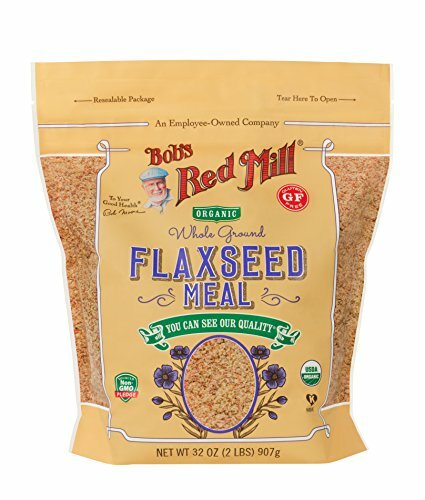 Flaxseed offers the benefits of fiber, Omega-3 fatty acid Alpha-Linoleic Acid (ALA), protein and SDG lignans. Fiber promotes regularity, supports normal fucntioning of the digestive tract and healthy lipids. ALA is an Omega-3 essential fatty acid that helps support normal cardiovascular function and helps to maintainhealthy hair, skin and nails. This premium flaxseed is a highly concentrated source of secoisolariciresinol diglucoside (SDG) lignans - which are phytonutrients. Keep your cardiovascular, nervous, and immune systems running in top shape. Taking our cold-pressed organic flaxseed oil daily promotes the production of active lipid compounds called prostaglandins. Increasing your levels of prostaglandins is essential for maintaining your physical and mental health. Omega-3 and Omega-6 fatty acids are essential fatty acids. This supplement contains Omega-3 in the form of alpha-linolenic acid and Omega-6 as linoleic acid. Our organic flaxseed oil capsules are a great alternative to fish oil based sources of Omega-3 and Omega-6. It also contains Omega-9 in the form of oleic acid. 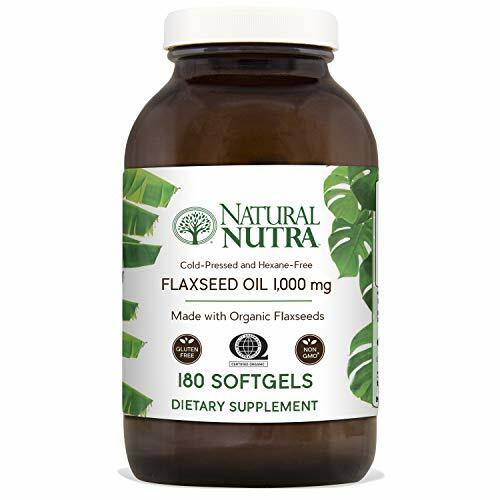 Natural Nutra offers a premium quality cold pressed flaxseed oil supplement which is organic and gluten free. There are no artificial colorings, flavorings, preservatives, wheat, milk, eggs, peanuts, tree nuts, crustacean shellfish or fish. We donate a portion our sales to Vitamin Angels to provide nutritional support for mothers and children in at-risk populations, and support the Green Initiative, which promotes recycling, less waste generation, and eco-friendly community education. 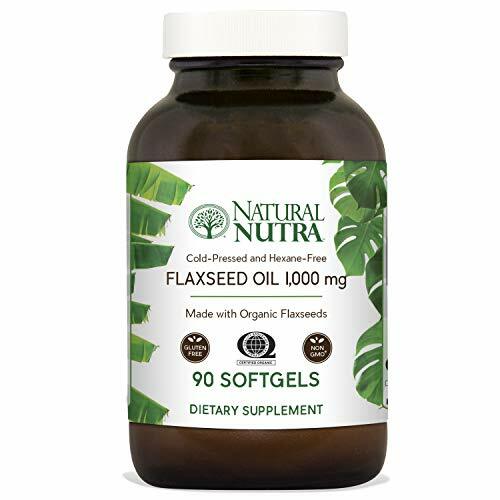 Want to experience the best cold pressed organic flaxseed oil softgels available? Scroll up and click Add to Cart now! PROTECT YOUR HEART & BRAIN - Cold pressed flaxseed oil is the richest natural source of omega-3 and omega-6 available from a plant source. Each of our organic and pure flaxseed oil softgels contains over 580 mg of omega-3 fatty acids per dose in a 1,000mg softgel. 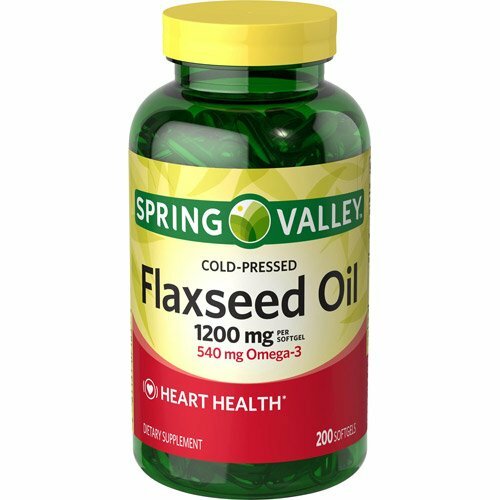 PLANT BASED ALTERNATIVE TO FISH OIL - Flaxseed oil provides a vegetable based source of ALA (alpha-linolenic acid) which is converted to EPA and DHA fatty acids in the body. BPA-FREE GLASS BOTTLES - Designed for quality, purity and potency, our supplements are sealed in environmentally friendly amber glass bottles with best by dates and heat-sealed sleeves. Each bottle contains 90 easy to swallow gluten free and organic pills. TRUSTED BY AMAZON SHOPPERS - Natural Nutra has a 99%+ positive feedback rating because of our commitment to total customer satisfaction. If anything is wrong with your order, we'll make it right or you can return your supplement within 30 days for a full refund. As a part of our holistic approach to formulation, Turmeric Root and Milk Thistle are included to support liver health and to boost antioxidant protection which are important to general health maintenance and longevity. Suggested Use As a dietary supplement Adults take two (2) liqud softgels twice daily per day with meals and a full glass (8oz) of water. - Or as directed by your healthcare professional. Certified organic golden flaxseeds are a nutrition wonder and the most concentrated source of beneficial lignans, a polyphenol that supports digestive, reproductive, prostate, breast and heart health--and even promotes beautiful hair and skin. 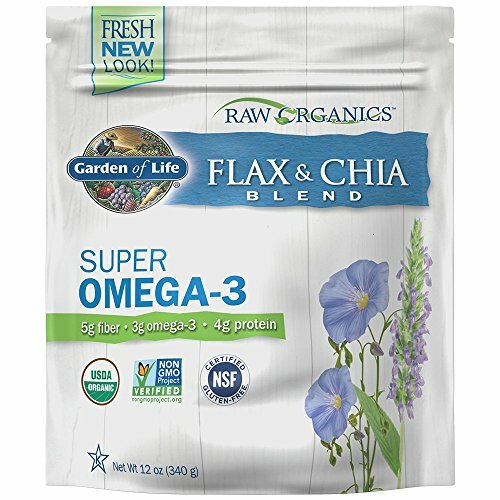 Added to flax is the certified organic richness of premium organic chia seeds! our premium flax and chia seed has a very mild, nutty flavor that tastes great sprinkled on salad, cereal, yogurt and smoothies. Our premium certified organic golden flaxseed is grown for us in north Dakota on pristine and virgin soils. Our family farmers have been growing flax for generations. Our flax goes through a unique five-step cleaning process that gently filters all impurities, leaving behind only the purest, freshest, certified organic golden flaxseeds. To unlock their goodness, the flaxseeds need to be milled and that s where we really shine--using state-of-the-art, cold-milling methods that preserve all of the nutritional value without releasing the valuable oils which can cause the seeds to go rancid. Our certified organic chia seed is specially grown for us on family farms. We have a project underway to convert U.S. Family farmland into thriving businesses that employ the best certified organic, sustainable and non-gmo agriculture practices. 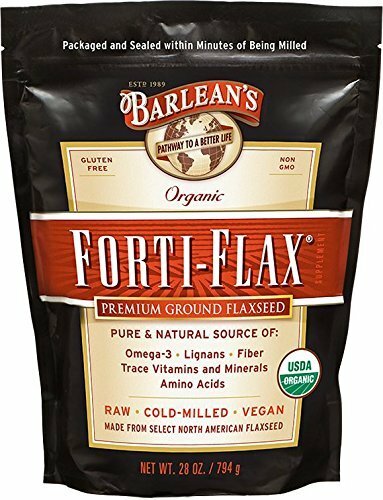 2 PACK: Forti-Flax - Pouch - 28 oz. 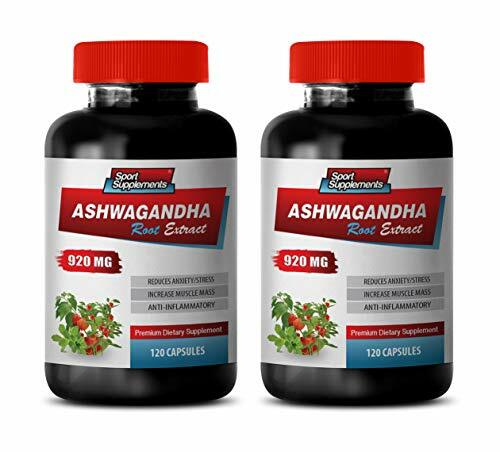 ASHWAGANDHA ROOT EXTRACT: Ashwagandha is an evergreen shrub that grows in India, the Middle East, and parts of Africa. Its roots and orange-red fruit have been used for hundreds of years. The herb is also called Indian ginseng or winter cherry. 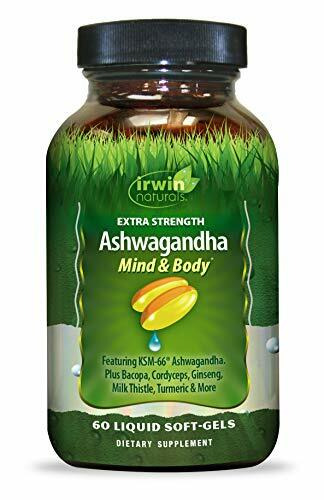 The name ashwagandha describes the smell of its root (like a horse). By definition, ashwa means horse. The herb is considered one of the most important herbs in the Ayurvedic system, a healthcare practice that started in India over 3,000 years ago. CARDIOVASCULAR VITAMINS FOR MEN: Ashwagandha root, with its anti-inflammatory and anti-oxidant properties, is good for cardiovascular health. It strengthens the heart muscles and can also control cholesterol. A study published by the University of Arizona in the World Journal of Sciences indicated that it possesses hypolipidemic properties that help in bringing down blood cholesterol levels. WELLNESS FORMULA CAPSULES: It has been used for centuries as a general body tonic, as it makes you feel stronger and healthier. It is also present in Chyawanprash, the delicious and famous concoction stocked up in every Indian household. ANTI INFLAMMATORY SUPPLEMENT BLENDS NATURAL: The herb is known to act as a cyclooxygenase inhibitor that may decreases inflammation and pain. A research conducted at the Los Angeles College of Chiropractors suggests that the herb has anti-inflammatory properties that come from the alkaloids, saponins, and steroidal lactones found within it. Flaxseed Oil is one of the best sources of the Omega-3 fatty acid, alpha-linolenic acid. Through a unique cold processing method, the flaxseeds are pressed at very cold temperatures and are processed without solvents. 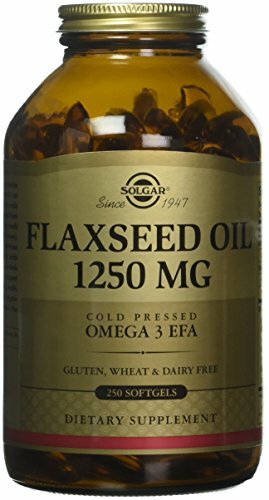 Flaxseed Oil 1200 mg per Softgel. 540 mg Omega-3 per Softgel. Brand: Spring Valley | Manufacturer: Wal-Mart Stores, Inc.
BPA-FREE GLASS BOTTLES - Designed for quality, purity and potency, our supplements are sealed in environmentally friendly amber glass bottles with best by dates and heat-sealed sleeves. Each bottle contains 180 easy to swallow gluten free and organic pills. 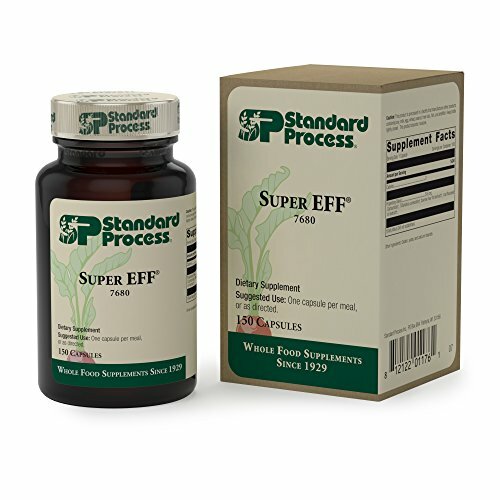 Super-EFF contains both the vitamin F2 complex and the phospholipid factors important in the support of the central and peripheral nervous systems. Super-EFF also provides the precursors for necessary energy production. Super-EFF supports the central and peripheral nervous systems.